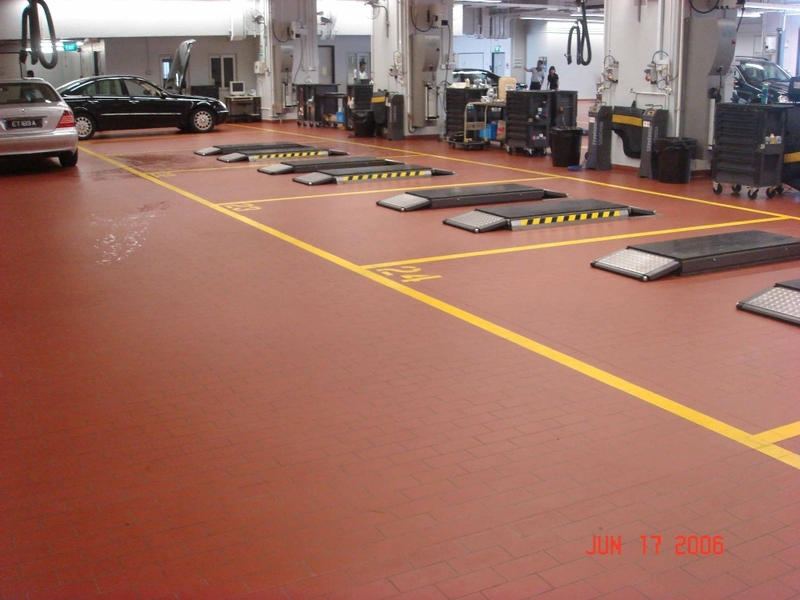 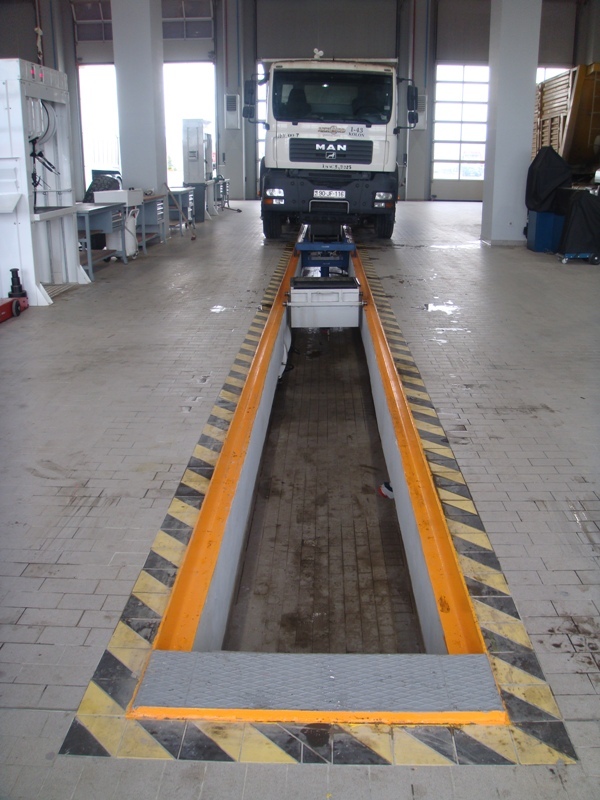 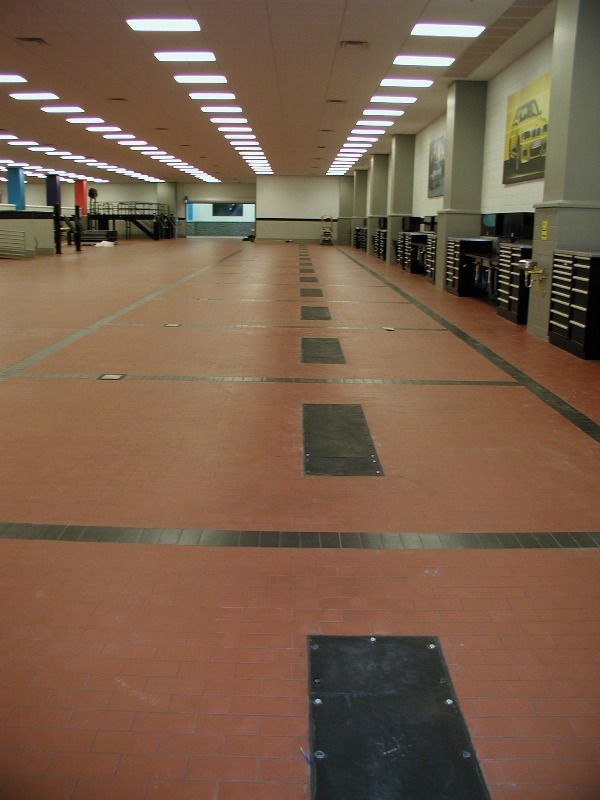 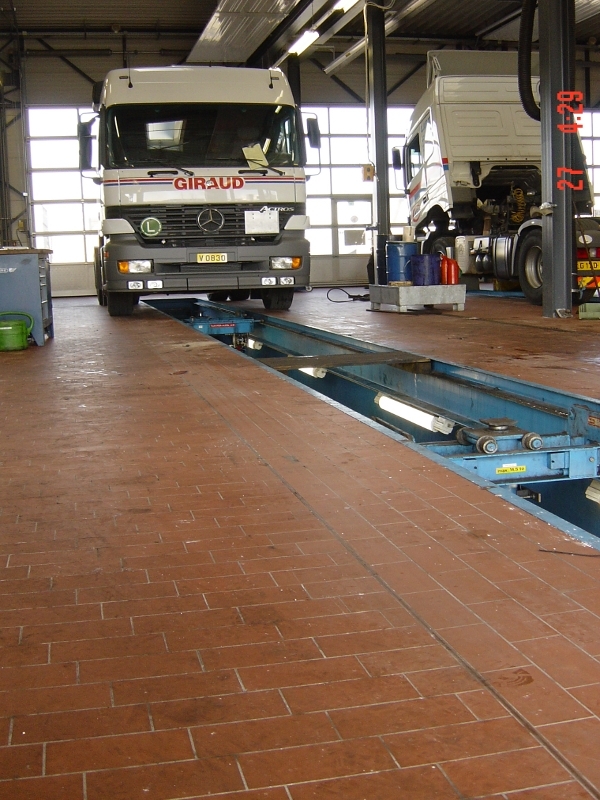 In the Automotive Industries, workshop floors are especially subjected to heavy traffic, occasional exposure to chemicals, acid and oil, not to mention its ability to withstand impact from falling equipment or car parts. 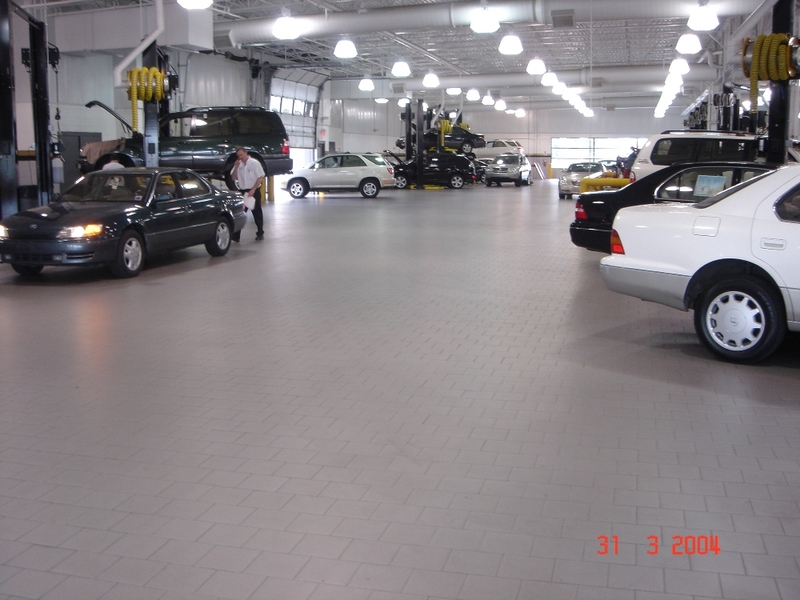 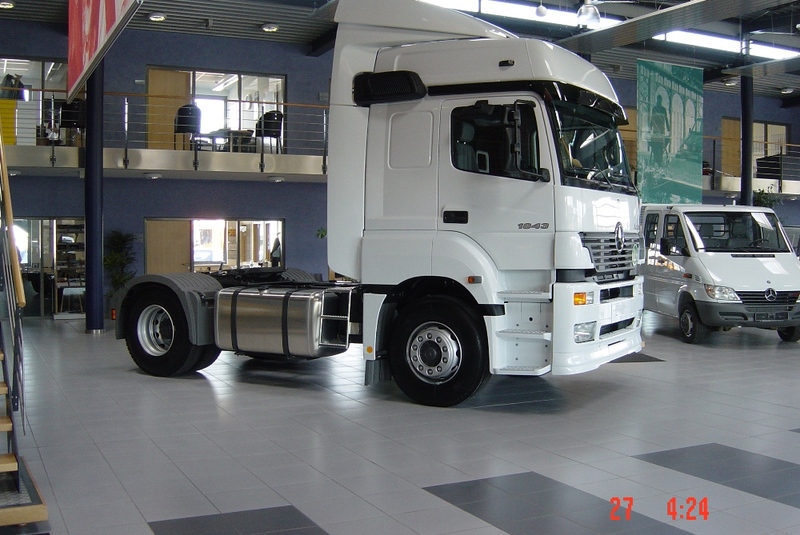 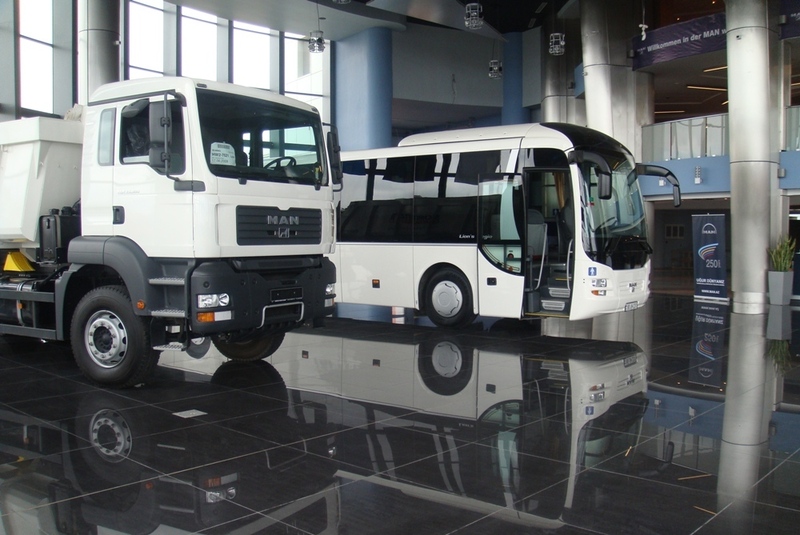 Floors must have a very hard surface which is not eroded by dust residue and has a strong ability to withstand both point and dynamic point loads. 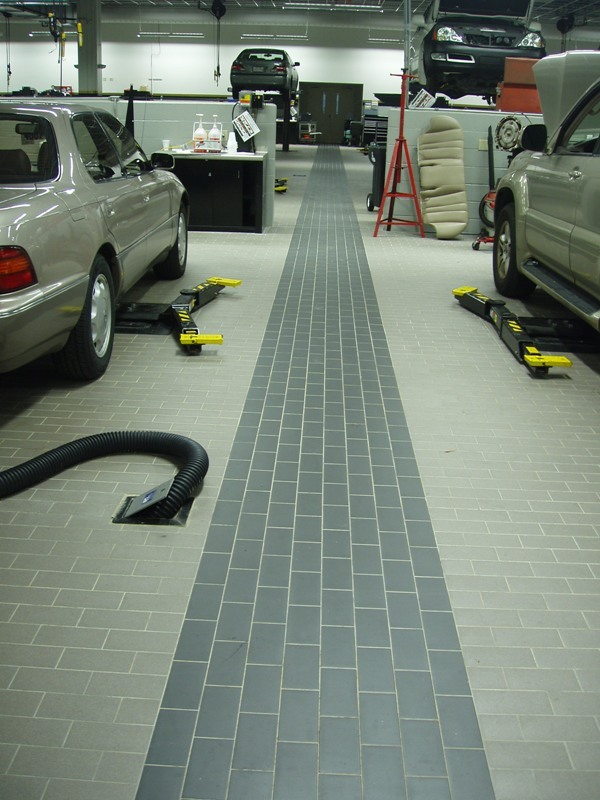 Ceramic tiles laid using vibration technology meets all of these requirements. 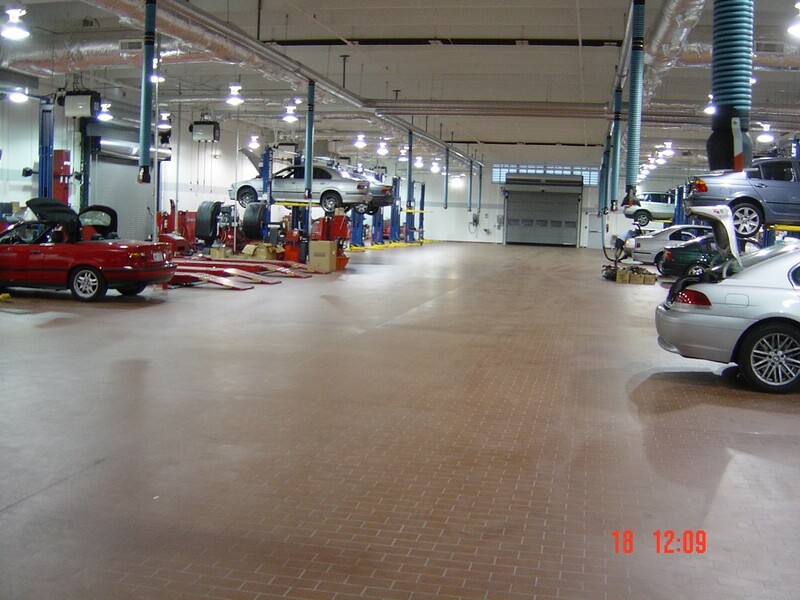 The performance and life span of these ceramic floors very much defense on the shape of the tile. 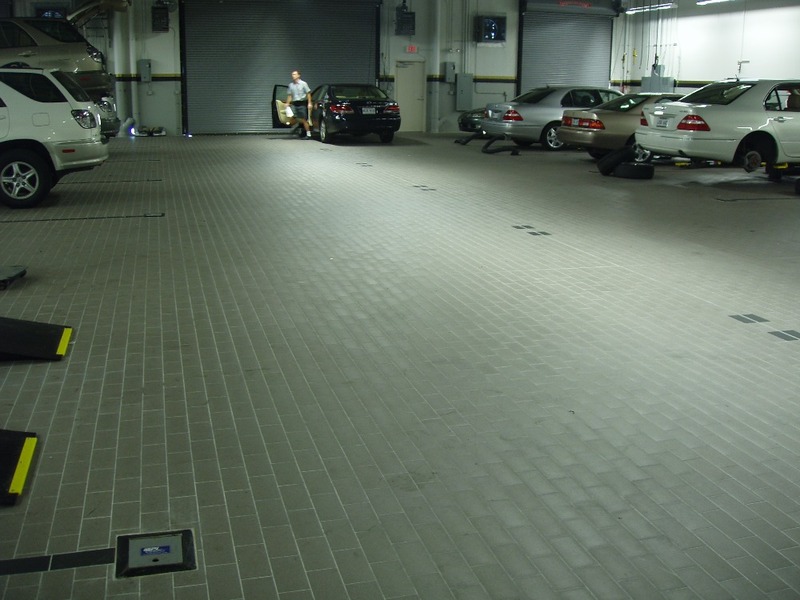 The most used size and shape in this environment is rectangular tile 200 x 100 mm ( 8" x 4") in 15mm ( 5/8") thickness. 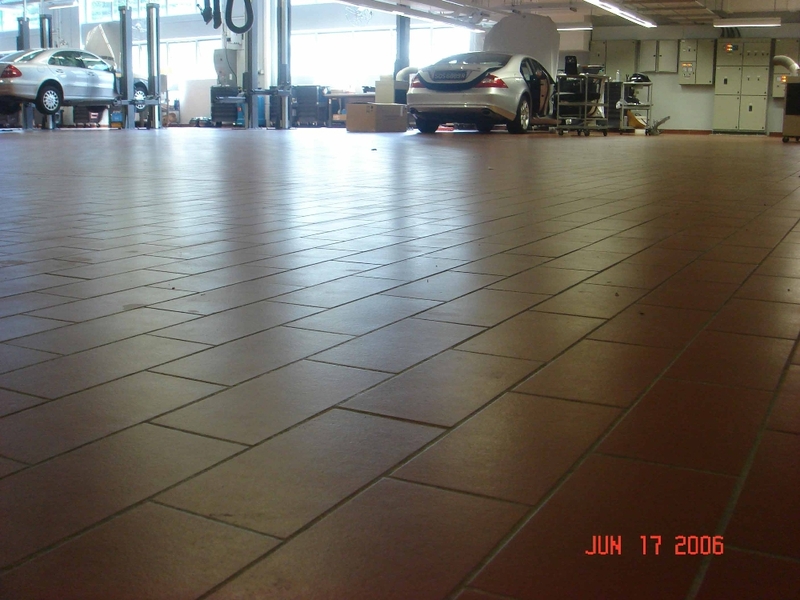 These rectangular tile, installed in a brick-bond pattern, will perform best and have been proven to last a life time!